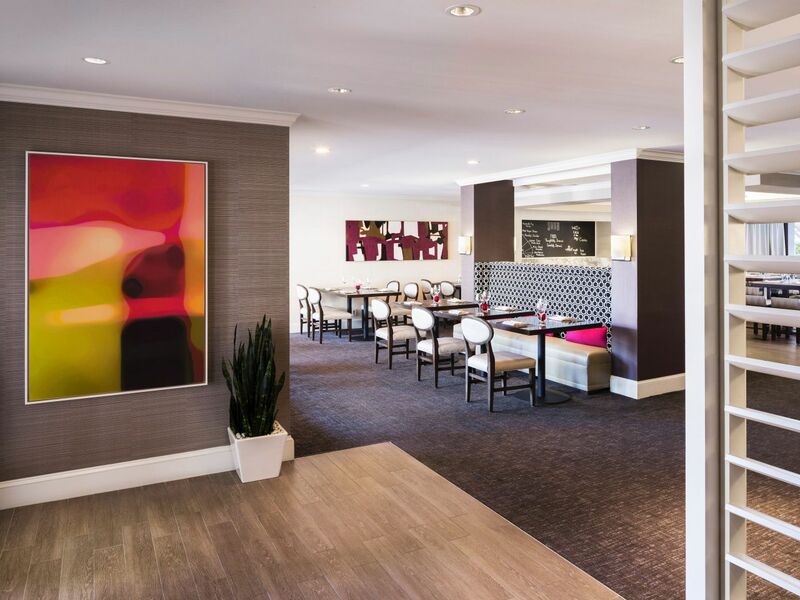 Experience our vibrant Newport Beach dining scene serving fresh, local foods in indoor and outdoor spaces. Savor a mix of Baja California and Mediterranean inspired cuisine and local seafood at SHOR American Seafood Grill. Our chefs create seasonal specials and beautiful dishes using simple, fresh ingredients and fish off the docks. We handcraft everything in house, even homemade ice creams. Gather with friends for hand-crafted cocktails in the casually chic ambiance. Relax with a glass of wine or cocktail by the fireplace in the Lobby Lounge. 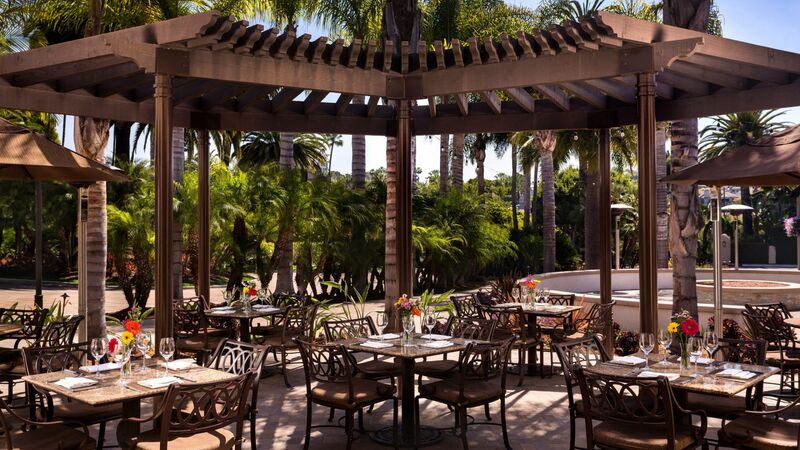 Sit back on a sofa of the Lobby Veranda with a firewall overlooking Newport Bay. Our lobby lounge offers a fun and flexible venue where guests can enjoy an evening cocktail or a warm latte on a cool morning. Relax a deux in front of the fireplace or gather a group around the coffee table to re-hash the day or make a plan. Start your morning right with a latte or French Press, or kick off the five o’clock hour with a signature martini or glass of local California wine. Catch the game or evening news on two large television screens, or relax with a book in the library, a cozy space with a number of books for your perusal and just the right amount of light to curl up and enjoy your reading or an intimate conversation. So come and visit, stay and relax, and return time and again.